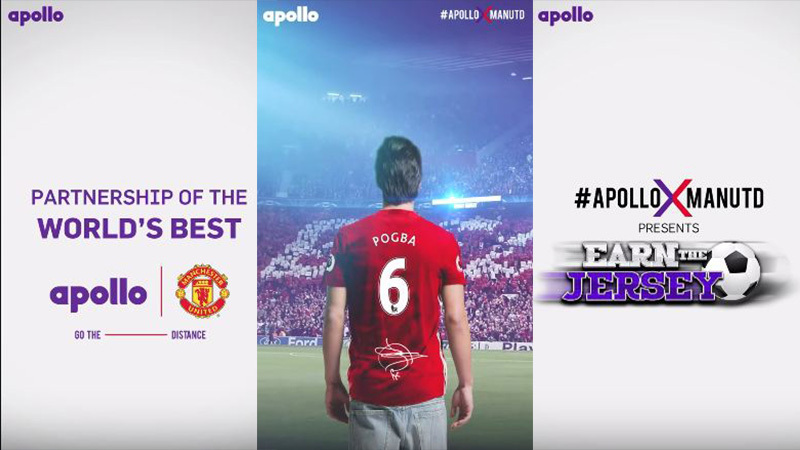 Apollo Tyres, associated with one of the world’s biggest football clubs, Manchester United banked on the popularity of the sport and the club among the Indian football fans. 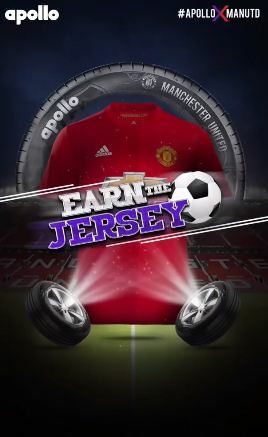 The brand raised awareness around their partnership with Manchester United with an augmented reality app, designed to heighten engagement among football fans for a chance to #EarnTheJersey. 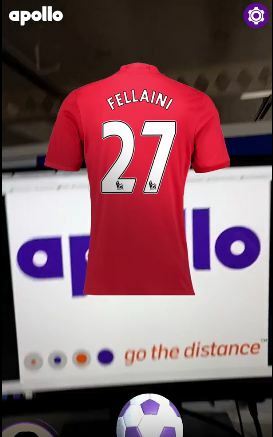 The AR mobile-based app allowed a player to simply scan an Apollo Tyres logo, and swipe the football in motion to earn a jersey. More the jerseys in your account, more the chances of you winning an exclusively signed Manchester United Jersey, and many other exciting and exclusive Manchester United signed merchandise. Even as a single-player game, the craze for #EarnTheJersey was bound to catch intensity, as players are allowed to refer friends and contacts, creating a ripple effect with simple swipes on their smartphones. But what sets the ball rolling, with the brand’s logo being in limelight, is an increased brand consideration among their target audience. The feel and look of the application is similar to the atmosphere created at a football stadium, but with 3 challenging levels being presented to a player in this gaming app. Directions to help the player earn jerseys are simple, motivating, and igniting the chase to earn jerseys for the glory of the Reds. Apollo Tyres #EarnTheJersey campaign clocked in 40,45,154 Impressions and a Reach of more than 25,61,556. Through the campaign, Apollo Tyres achieved 71,068 App installs and engagement of 36, 448. With smart use of AI, the brand managed to bank on the popularity of Manchester United in India.